"Our objective was to create a stunning object." Audi’s new design center, a five-story all-glass building on the company’s sprawling Ingolstadt campus, seems like a fitting place for the reveal of the 2019 A7. Light and airy, the building will fit 600 employees and has enormous studios for sculpting clay models and evaluating everything from fabrics to 360-degree computer renderings of cars. Everywhere I look, from exposed wood to cabana-like casual meeting rooms, the building is as sleek and as modern as the new A7. Design is, after all, a big deal for Audi – so much so that the company built this new design center specifically to accommodate all the people styling the company’s cars. 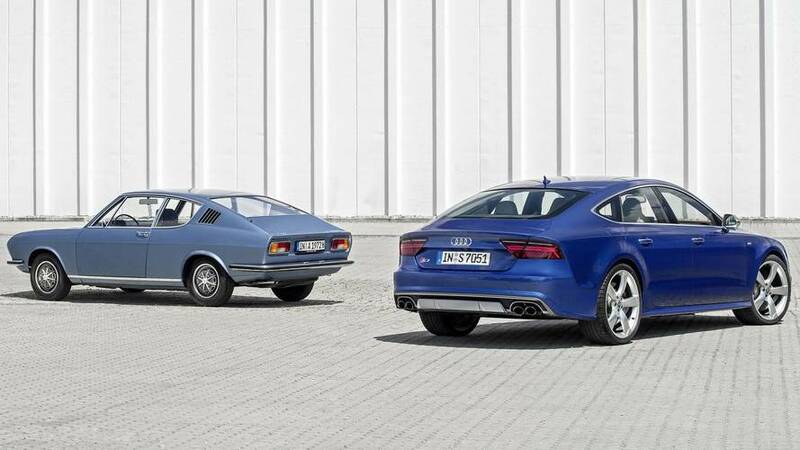 With more new models than ever, Audi had run out of space in the design center it used from 1970 until demolition in 2014; the old space just wasn't big enough to fit the massive design staff needed for today's Audi portfolio. I visited, though, to learn more about one model in particular: the all-new 2019 Audi A7 that should reach the U.S. market before the end of 2018. Here’s what you need to know about its design. 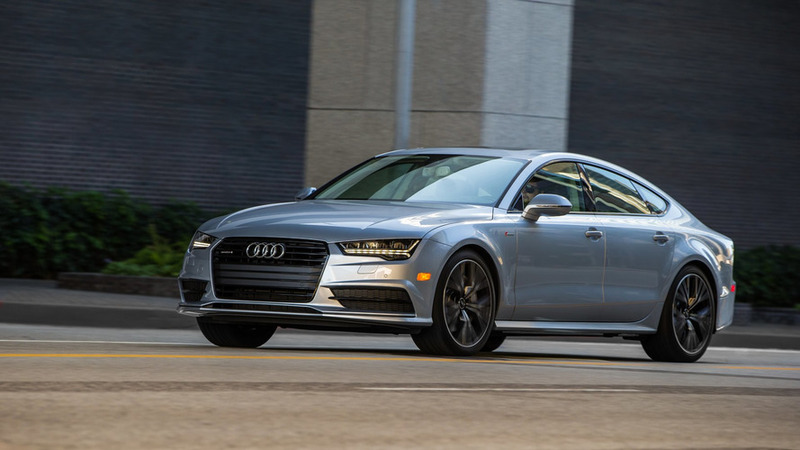 The A7, like the A8 luxury sedan before it, builds on a new design language that was first shown off by the stunning Prologue concept that debuted at the 2014 Los Angeles Auto Show. Positive response to that car confirmed to Audi designers that they were on the right track with the new look. But the A7 does look very different than the A8. “The various cars …. need to be differentiated,” says Andreas Mindt, head of exterior design. “We’ve got elements and design languages that are unique to each model series.” The A7’s grille, for instance, is wider and lower than than of the A8. 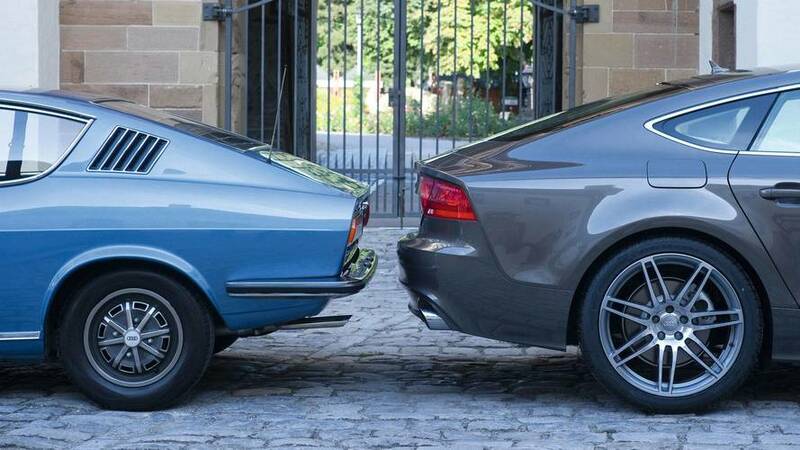 This car, like its predecessor, follows in the visual footsteps of the Audi 100 Coupe S. Introduced at the 1969 Frankfurt Motor Show and on sale from 1970 through ‘76, its fastback design clearly influenced the first-gen A7 – see photos of the cars side-by-side below. 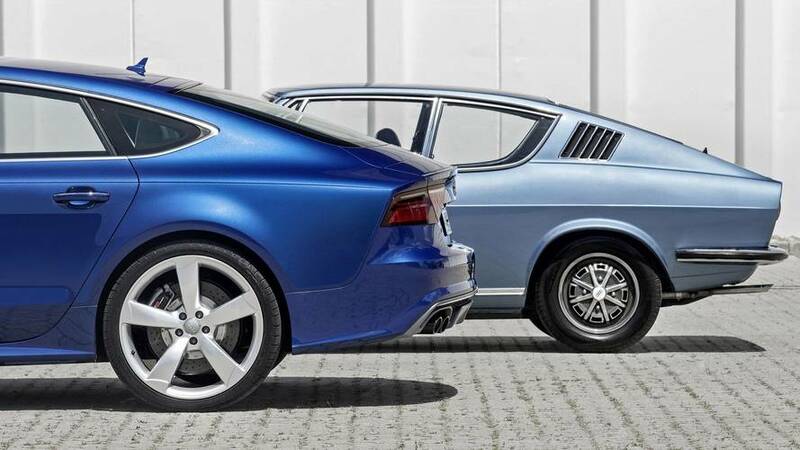 For the new A7, Audi again was inspired by the 100 Coupe S, but now the rear quarter window kicks upward more, in homage to the window on that 70s car. You’ll also note that the fenders are much more prominently flared on the new A7. 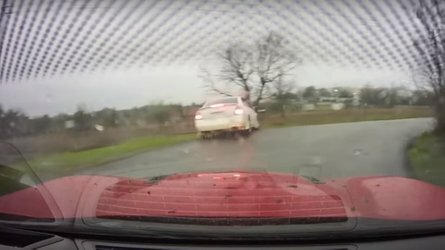 That, says Mindt, is to emphasize the Quattro all-wheel drive layout, and to give Audis a different “stance” than front- or rear-wheel-drive cars. 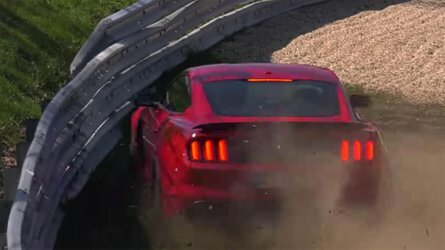 “The focus is on all four wheels,” he says. At the same time, you won’t find excessive ornamentation on the A7; the goal was to keep the body clean. “No baroque shapes, and chrome only where it made sense,” says exterior designer Andreas Koglin. Around back, that glamorous taillight strip produces what designers call the UFO line – you can see in a profile view how proud the convex shape stands from the car’s tail. The trunklid has been raised by 1.2 inch (3 centimeters), helping resolve the shallow-angle rear window in a cleaner fashion than the original A7. The sleek tail is supposed to draw inspiration from the windswept look of a yacht. As before, it hides a spoiler that deploys automatically at speed. 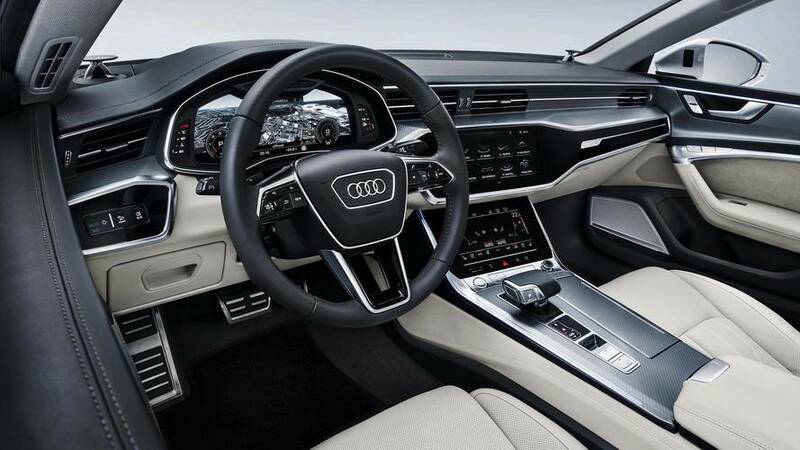 It’s easy to say that the cabin simply carries over from the A8, and indeed there are a lot of visual commonalities, but the interior of the A7 has some pretty significant differences. 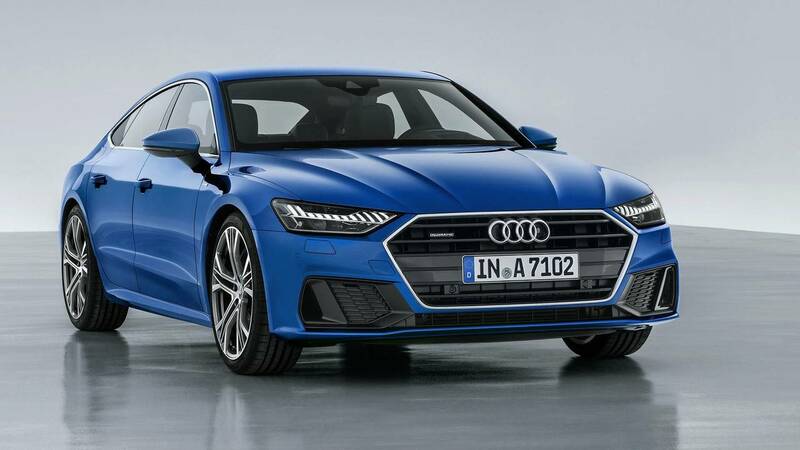 Where the former is “democratic,” splitting all controls and visual focus between driver and front passenger, Enzo Rothfuß, Audi head of interior design, says the A7 shines the spotlight on the driver. 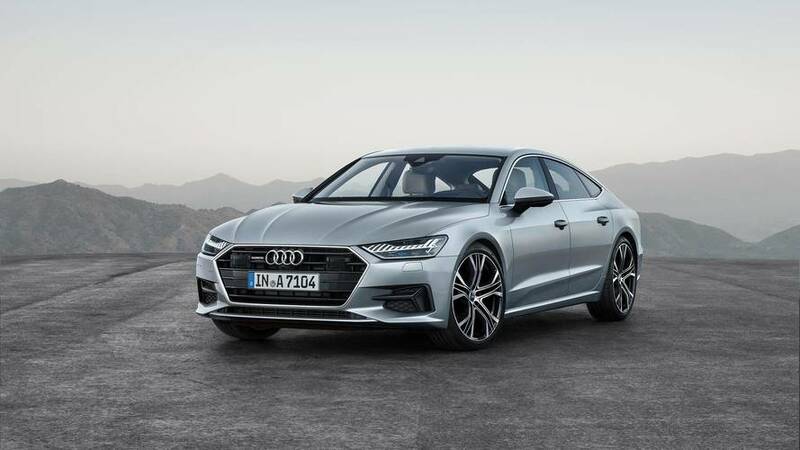 One of the biggest changes for the 2019 Audi A7 is that designers eliminated as many buttons as possible; even the headlight switch is gone in favor of a touch-sensitive panel to the left of the steering wheel. The inspiration for the new MMI Touch Response system – also employed in the A8 – was that of a modern smartphone or tablet. 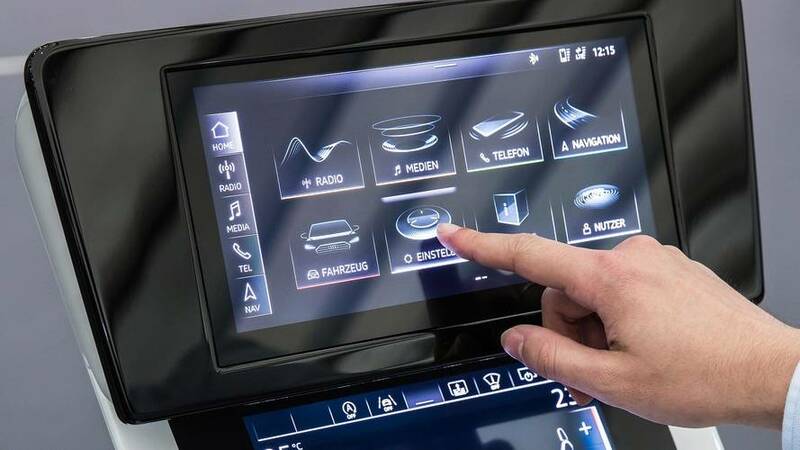 Audi spent lots of time figuring out how to make a touchscreen useful rather than frustrating in a car. Icons and text were enlarged so they could easily be seen at a glance, for instance. Haptic feedback on the screen helps you mentally determine when you’ve pushed an on-screen button; there are three levels for the “click” feedback. One small Easter egg: Hold any of the “tiles” on the main menu to see a quick animation of that button. You can also hold-and-drag the tiles into different positions, just like on your phone or tablet. Any time the car itself is shown on any of the screens, for instance in an information display, it is presented in a translucent “ghost look.” That’s to make sure Audi designers could easily highlight interior components – engine, heated seats, battery, etc – visually. All told, there are around 500 different screens that can be shown in the infotainment displays – that’s a lot of icons that needed to be styled. 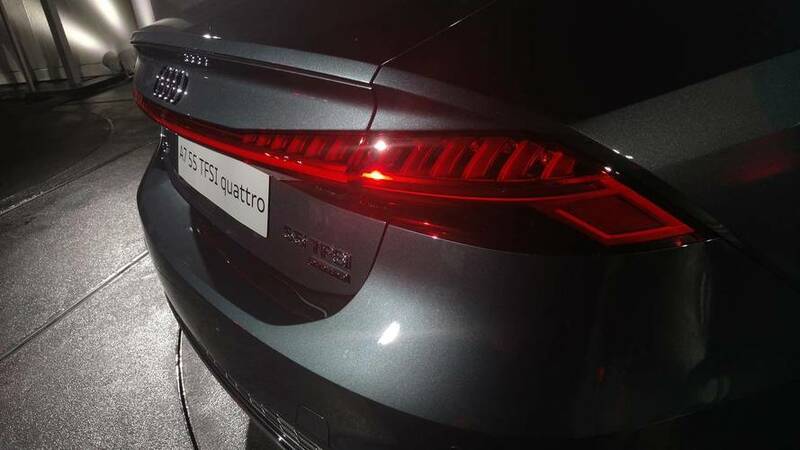 You’ll certainly be able to identify an A7 at night from the way its LED lights dance like a pinball machine. Unlock the car and out front, the 12 vertical LED daytime running light segments illuminate in sequence, from the center of the car to the outside and back to the center; around back, the 13 vertical segments in the taillights perform a similar dance, meeting in the middle through that full-width light bar. The rear foglight (common on European cars but rarely used in the U.S.) is cleverly integrated into the center of the taillight span. Up front, the A7 will stand out at all times thanks to that lighting design. Muntada says he and his designers visually split each headlight in half horizontally. Referring to the lights as the car’s eyes, he says the top half is the pupil, which is either dark normally or lit when the headlights are on. Those individual DRL light pipes are supposed to represent “digitalism” – the ones and zeroes of binary code. Or, you know, a large and high-tech barcode. 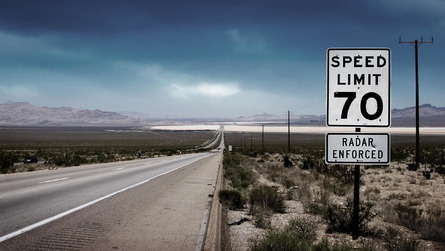 Opt for the HD Matrix headlights with laser high beams (these may or may not be legal by the time the car reaches U.S. shores), and the laser element is highlighted by a blue X in the housing. 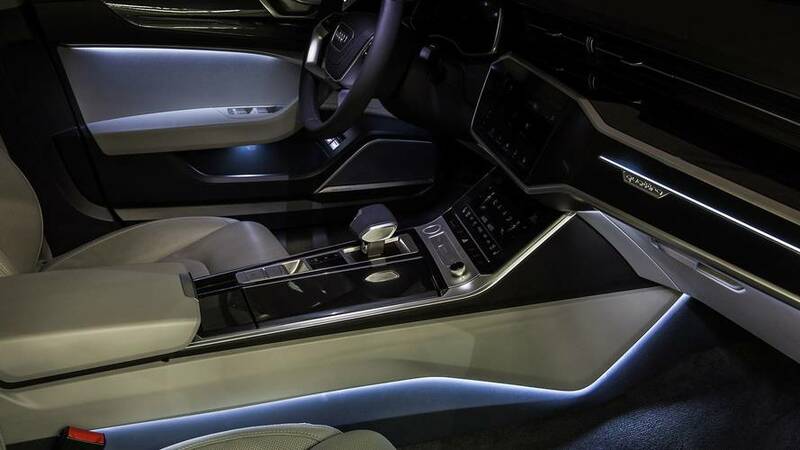 There are plenty of new lighting tricks inside, too, with ambient illumination deployed along all the edges of the dashboard, door panels, and console to create a sense of “depth” within the car. Drivers can select any of 30 colors for the ambient lighting. It’s a lovely effect at night, filling the cabin with light; even the Quattro badge on the passenger-side of the dashboard lights up. So, how does it all come together? 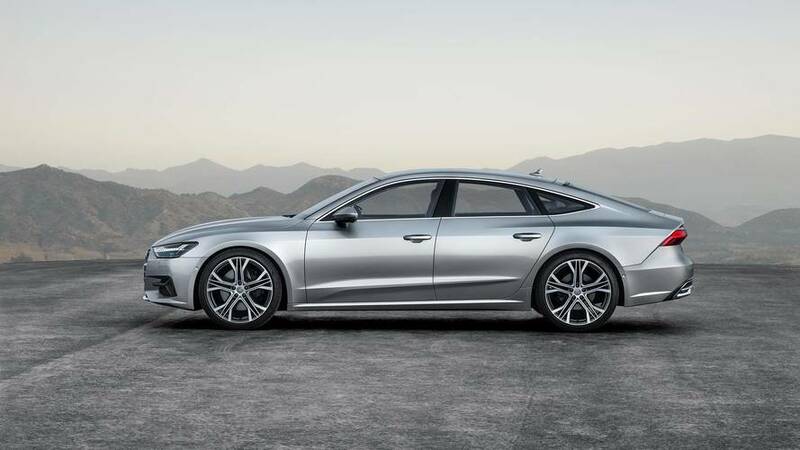 As you can see in our side-by-side comparison of the 2019 A7 and its predecessor, the new car continues many of the A7’s visual cues but smartly updates them. 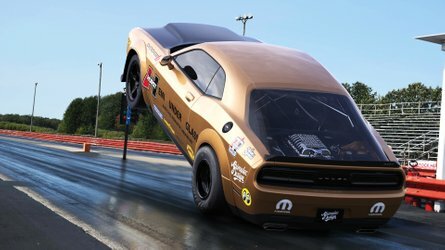 The car has become sharper, tauter, and more modern from every angle. If you like it in these pictures, you’ll like it even more in person; for U.S. readers, your first chance to the see the A7 publicly will be at the Detroit Auto Show in January. 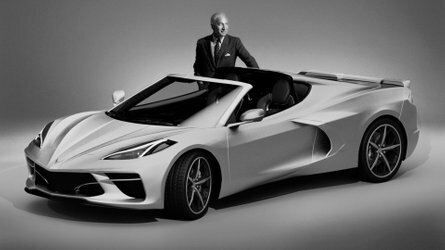 The car should go on sale here by the end of 2018, or possibly in early 2019.